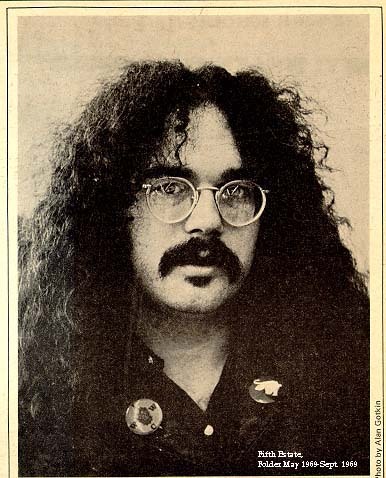 Manager of MC5, founder of the White Panther Party and general legend from the 1960’s John Sinclair chats informally about life, politics and imprisonment. Posted in Uncategorized and tagged america, detroit, john lennon, john sinclair, mc5, poetry, spoken word, the blues, white panther party. Bookmark the permalink.